Whether you’re applying for your first job in the landscaping industry, or you’ve been working in the industry for a while and are looking to move up to a landscaping foreman, spend some time considering what you love about working outdoors. Why do you want a job in the landscape industry? Think about past employers and what you enjoyed about their work environments—and what you would change? After all, lawn care interview questions aren’t necessarily going to be focused on the tasks you’ll perform in the field. 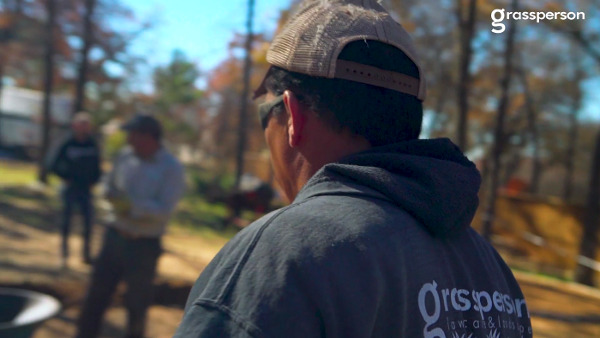 When we interview prospective employees to fill open job positions at Grassperson, we try to get a feel for their work ethic and why they have a passion for landscaping. That’s because we actually want to do much more than provide a job. 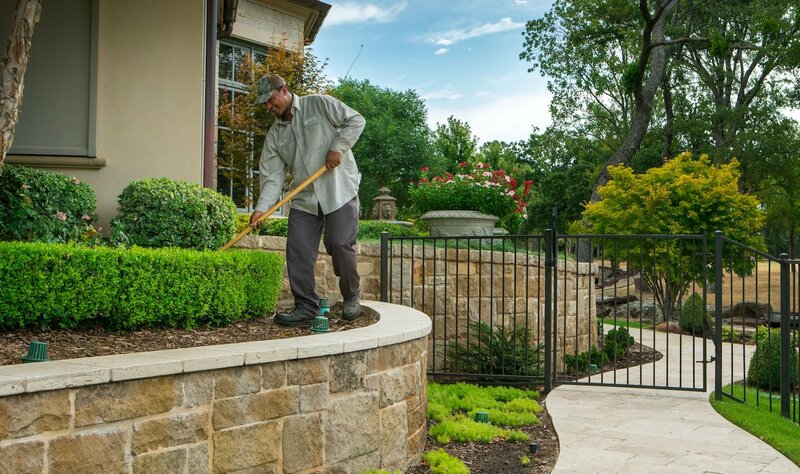 Our goal is to grow landscaping careers for individuals who are willing to give their time, talent and work their way up in our company. 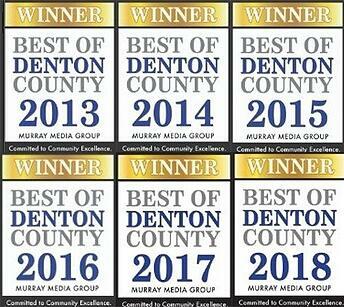 We’re a family business serving Denton and Collin counties, TX, and we treat every one of our employees as if they are family. We are invested in our employees’ success and offer training so they can continue learning and developing as professionals, from technical knowledge to leadership skills. 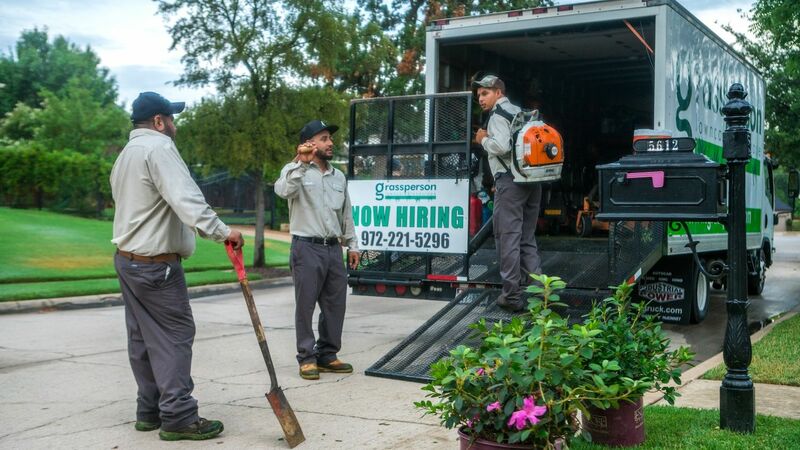 So, if you interview for a landscaping job at Grassperson, you might be surprised when we ask you questions that have nothing to do with landscaping and everything to do with the type of career opportunities and work culture you’re seeking. 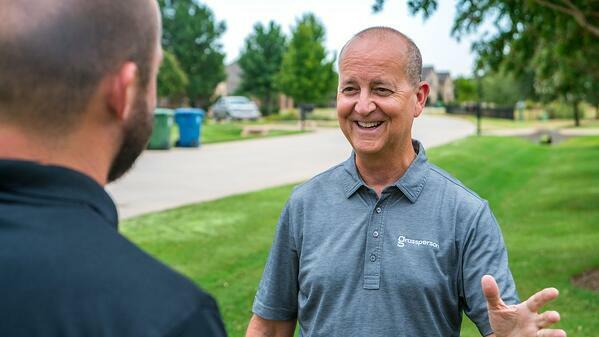 Here are some landscaping job interview questions we ask candidates to get to know them better and to determine if they are a fit for the Grassperson family. You probably have a list of qualities you’re looking in an employer. What’s on your checklist—and can you prioritize what’s most important to you? Basically, we want to know if what you are looking for in an employer is what we offer—are our ideas about what makes a quality business aligned? We provide a professional work environment and career paths so employees can advance, so we are seeking people who want year-round employment and stability. We like when candidates tell us they value training and mentorship because we offer opportunities for continuous learning and certification. We also have a family-like culture here and our employees treat each other with respect—that’s important to us. When we hear from prospective employees that they want an employer that will give them more than a job and will invest in their future, we are on the same page. What do you know about Grassperson? What (if any) research have you done so far? This goes back to the idea of being prepared. We want to know how much you’ve learned about our company. Did you dedicate some time to figuring out if our culture and the job you’re applying for is a fit? Our website includes information about our history, our services and careers. We also have a culture blog so candidates can get to know what it’s like to work at Grassperson. When someone has spent the time to get to know us, we know they are interested in what we have to offer and not just showing up for a landscaping job interview because they applied for a dozen jobs and this was one of them. 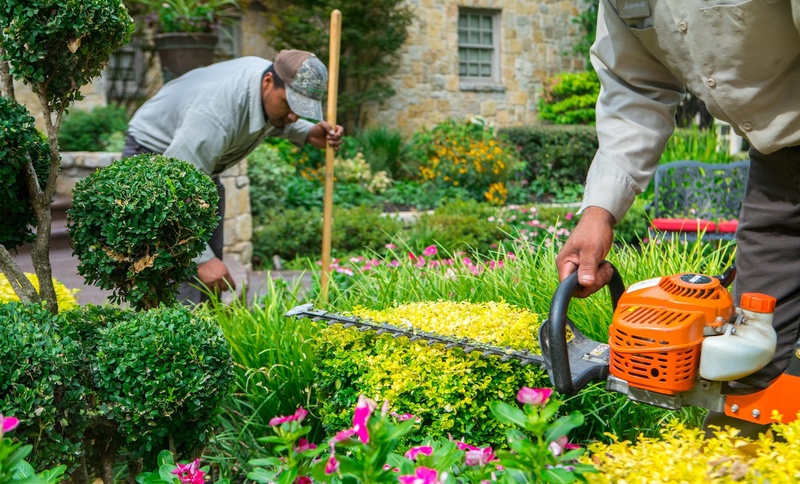 We like to think we’re different than other north Texas lawn care companies, so doing research before showing up for a lawn care job interview lets us know you are being just as selective as we are. That matters. What do you like most and least about working outside? Be honest. Not every day working outdoors is a walk in the park. Weather in the Lewisville, Flower Mound and Highland Village, TX communities we serve can be stifling in the summer. We like to start our work days early during the hot season so crew members can get into the field before the temperatures really heat up. There are plenty of days that are wet, humid, muddy or buggy. But, if you truly love working in the outdoors, what matters more is working in nature and making a positive impact on the environment. Your effort improves the health and beauty of landscapes. And, at the end of the day, you can walk away knowing you actually made a noticeable difference. If you could design the perfect landscaping job, what would it look like? This landscaping interview question helps us understand what types of tasks you enjoy doing in the field. 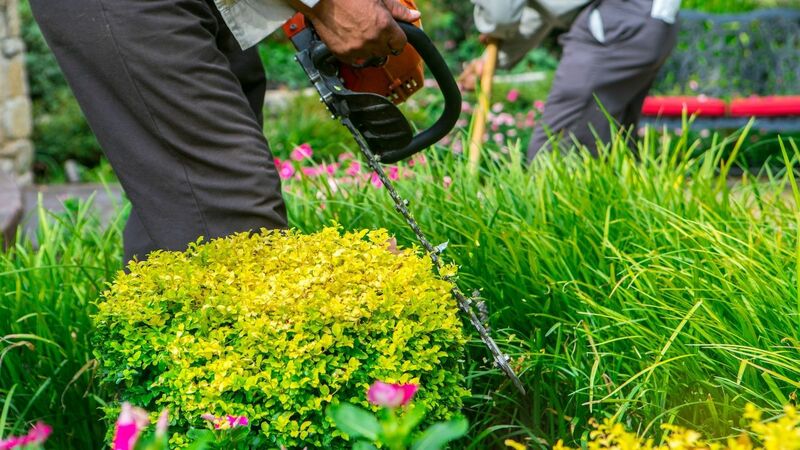 We have lawn care and landscape maintenance divisions, so your interests might be better suited toward one or the other. Also, asking this helps us gauge whether you are looking for a position such as landscape crew foreman or lawn care technician. What type of work culture are you looking for in a lawn care company? Please describe in detail. What does the ideal typical day working at a landscaping company look like to you? Do you arrive early, huddle with your crew, head out to service lawns and communicate with customers? What else happens? What doesn’t happen during the ideal typical day on the job? 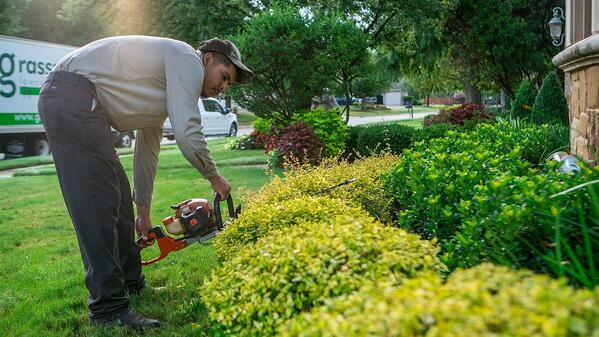 This landscaping job interview question is all about setting expectations. We want to know what you expect of a job at Grassperson so we can determine whether those ideas align with our standards. And, by the way, the road goes both ways during the interview. 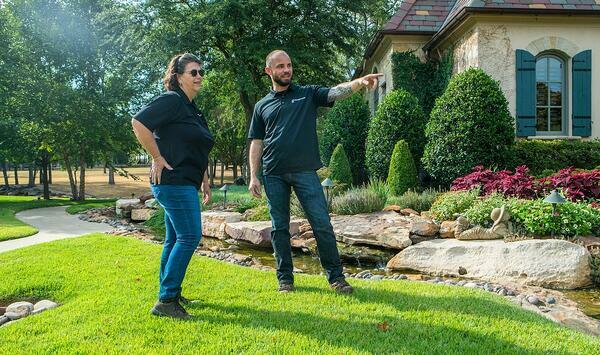 Answering this question and learning what a typical day entails will help you determine if the landscaping company can provide the type of opportunities you are looking for. We ask this lawn care job interview question because we want to get a feel for how you spend your leisure time. Do you enjoy a certain hobby or sport—do you volunteer, travel with family or friends, bicycle, ride horses, cook? If you’re not working, what would you like to do? 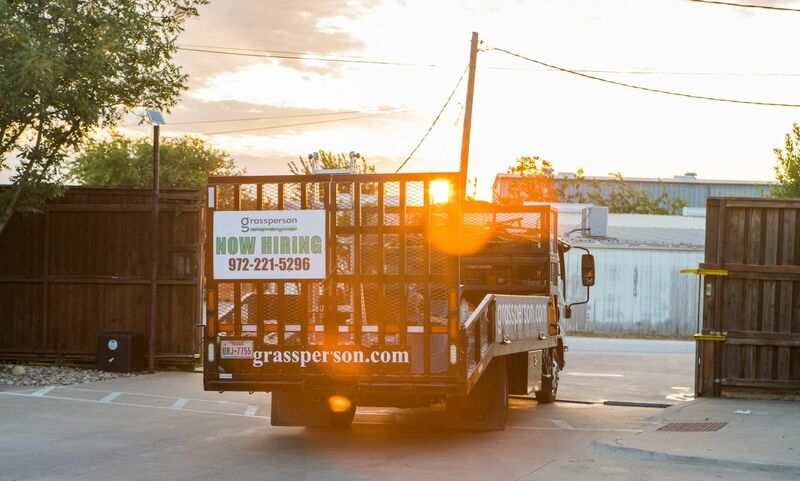 As we said, Grassperson is a family and we care about our employees whether they’re on the clock or off-hours because we are investing in their success as a person. Now—what questions do you have for us? If you’re looking for a rewarding career where you can make a difference and be part of an expert team, a career at Grassperson could be for you! Check out our open positions. We’d love to meet you.